September is set to be a record month for MOTs, breaking previous years’ garage records. This is great news for those in the trade and will have an impact on anyone who bought a car three years ago. An MOT is a test that takes place on a vehicle to confirm that it is safe to drive on a road and passes environmental standards. All vehicles must possess an MOT, which is renewed every year. You cannot drive a vehicle legally on a road if the MOT certificate has run out; in fact, you can be fined and prosecuted if caught. In addition, only those with motor trade insurance can drive a car that is not taxed. 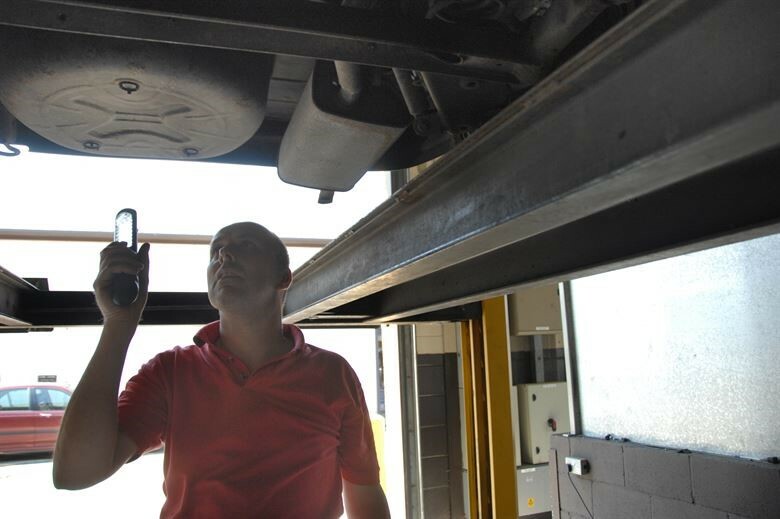 During an MOT test, components of the vehicle will be looked at and checked to make sure they meet legal standards. This includes seatbelts, windscreen wipers and tyres. You may be able to watch your MOT take place from a viewing area. If your car passes the MOT, you will be issued with a certificate. This is required to insure your car with a broker such as https://www.quotemetoday.co.uk/motor-trade-insurance. Your car will then be roadworthy and legal to drive. Why the surge in MOTs? New cars that are registered with the Society of Motor Manufacturers and Traders do not require an MOT until they are three years old. In 1998, a switch from one new registration plate a year to two was brought in, meaning that cars can now be purchased with a new plate in both March and September. Cars are available to purchase from new throughout the year; however, many people want the latest car number plates, making March and September the most popular months in which to purchase and register a new car. As more than 2.6 million cars were bought and registered in 2015, these cars will now require a legal MOT. March and September have always been peak months for MOTs; however, in September 2015 alone, nearly half a million cars were registered, meaning that every one of these cars will need an MOT to be driven legally on a road. This has led to a huge surge in MOTs being booked for this September, with the month set to be a record breaker for garages across the UK.